Use tricks and traps in the early moves so as to confuse your opponent. If all works well, it will assure your victory. 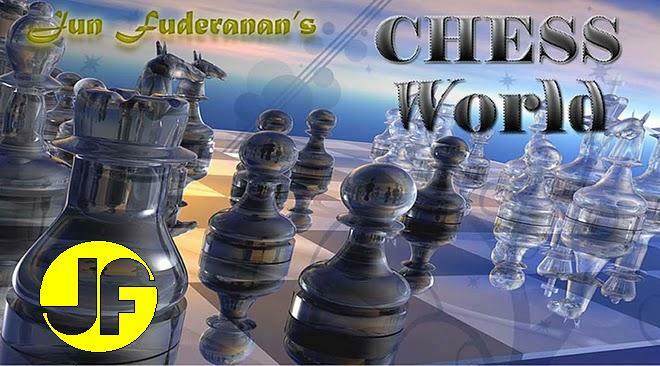 Visit Chess Opening Tricks now. The King's Gambit was one of the most popular openings for over 300 years and played by many of the strongest players. Learn the popular variations of the opening and the intricacies of the game at King's Gambit Accepted. What is the best gift you could give to a chess player? A chess book. We recommend Openings and Brilliant Games of Chess Grandmasters, a compilation of legendary brilliant chess games throughout chess history. The creator of the Bird's Opening, Henry Bird was one of the great players of his day and a true chess enthusiast. He loved the game because he thought of it as a "free fight". Henry Bird also authored many great chess books. In the following game, Bird relentlessly pushes his f pawn down his opponent's world champion's throat. So far, standard Ruy Lopez opening. Usually this move comes later in the Ruy Lopez, but it is completely playable now. This move is so sharp it drifted the game into unclear territory. A centralized Knight so powerful it cannot be driven away by pawns. This move hastens White's development. Black would have been wise to castle instead. The reason for Black's 9th move. In addition to the fork, he threatens a pin on White's Queen. Black defends his Rook and plans to develop his Bishop at b7. A brilliant move that takes advantage of the pinned Black's d pawn. Forced, it is the only move that does not result in immediate checkmate.